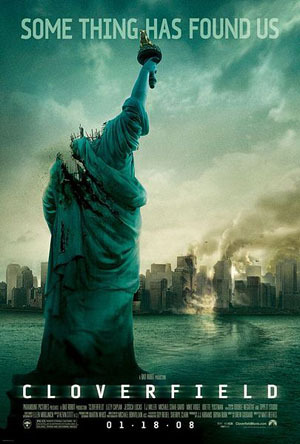 When Lost scribe and Star Trek/ Star Wars director J.J. Abrams released “Cloverfield” in 2008, he brought back that sense of dread and nostalgia many fans of the Japanese monster genre had when they viewed titanic creatures invading major cities out of nowhere and causing destruction and chaos as a result of humanity’s hubris. That film used the “found footage” format and followed young men and women as they experienced the attacks and consequences following the appearance of the giant monster that unleashed not only its fury, but parasitic creatures as well that wrecked havoc and caused an untold number of casualties. Fast forward to 2016… Eight years after Cloverfield’s release, and not a peep or sign of a sequel was ever mentioned to the public. Abrams went on to direct films like Star Trek, Super 8, Star Trek Into Darkness and eventually last December’s Star Wars: The Force Awakens. He was reluctant or mum about getting back into the world that helped reignite Hollywood interest in making monster films, which bore the likes of Guillermo del Toro’s Pacific Rim and the 2014 Godzilla film. Now out of the blue we have… THIS. 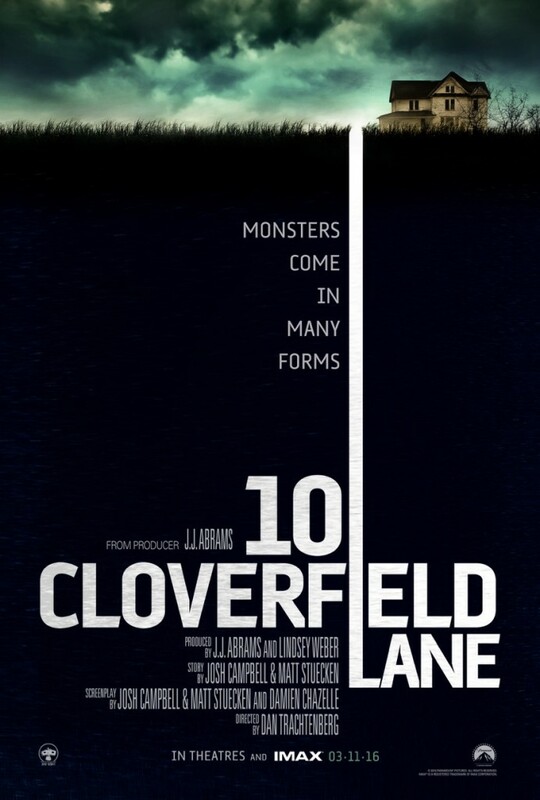 “10 Cloverfield Lane” – a movie that carried the working titles of “The Cellar” and “Valencia”, but did not have any clue whatsoever that it was a sequel. Abrams, who produces the film, calls it a “blood relative” to his 2008 monster flick, and this Dan Trachtenberg directed film stars Mary Elizabeth Winstead and John Goodman in it. See for yourself the trailer and try to make out what this film is obviously keeping secret very well. 10 Cloverfield Lane hits theaters this year on March 11.